Members of China’s National People’s Congress, the country’s legislature, have made a public announcement to propose a ban on the use of pangolin products for traditional Chinese medicine (TCM). The proposals will be presented at this year’s annual NPC sessions, which started on 5 March. In 2016, the Congress signed into law a revised version of the country’s Wildlife Protection Law. We have previously raised concerns about ambiguities and loopholes in this law, particularly those which sanction the continued trading and use of wildlife at risk of extinction. Article 27 allows for provincial forestry departments to issue permits for the sale of pangolin scales. These were reported to number 27 tonnes on average annually between 2008-15. The permits are used by designated hospitals and licensed companies that produce and sell TCM products containing pangolin. 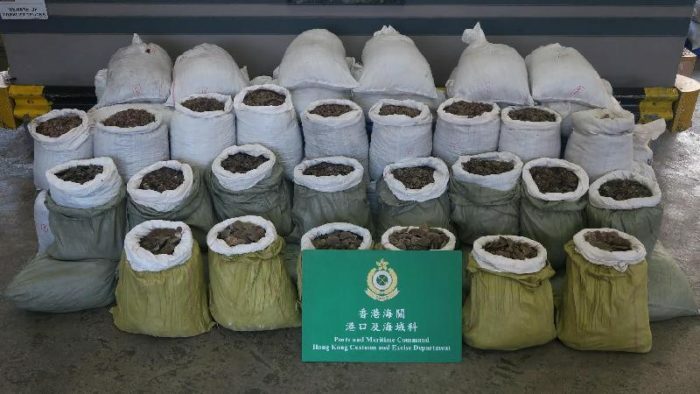 “The position taken by China’s lawmakers proposing a ban on the use of pangolins in TCM is an encouraging sign there is support for closing domestic pangolin markets in China,” said Chris Hamley, our Senior Pangolin Campaigner. 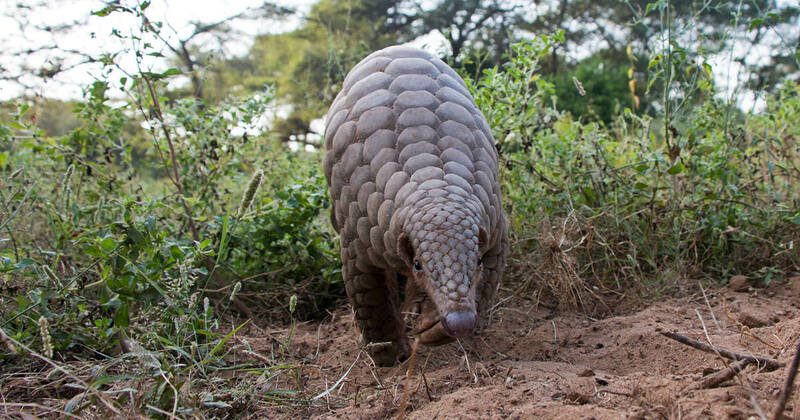 We strongly urge China’s leadership and legislators to adopt the proposal for a ban on the use pangolins in TCM. Doing so would demonstrate a significant commitment to addressing one of the major driving forces in the rapid decline in wild pangolin populations across Asia and Africa. For more background on this issue, read our analysis of China’s revised Wildlife Protection Law.